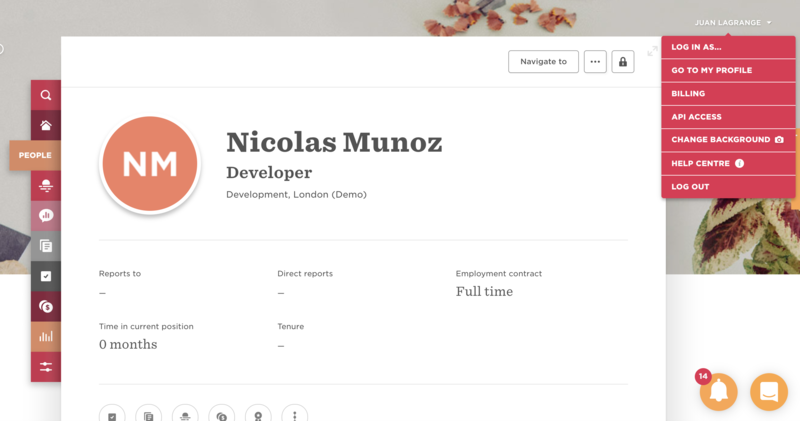 There are many HR platforms out there to help you handle a specific aspect of your company. Not one of them can cover everything there is to cover. However, it is great when you can connect them and all the information is linked so that your job becomes easier. Because we know this, our team is constantly working on ways to make sure that your Sunlight experience is better. 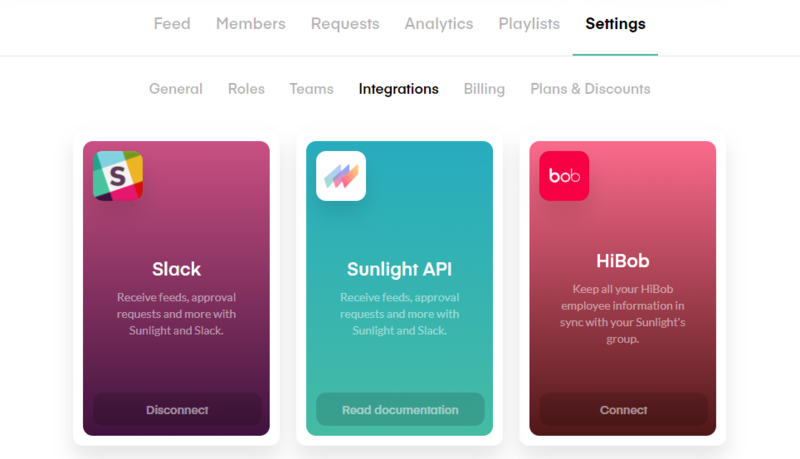 For this reason we have our integrations, one of which is our HiBob integration. To connect it, you need to do the following. 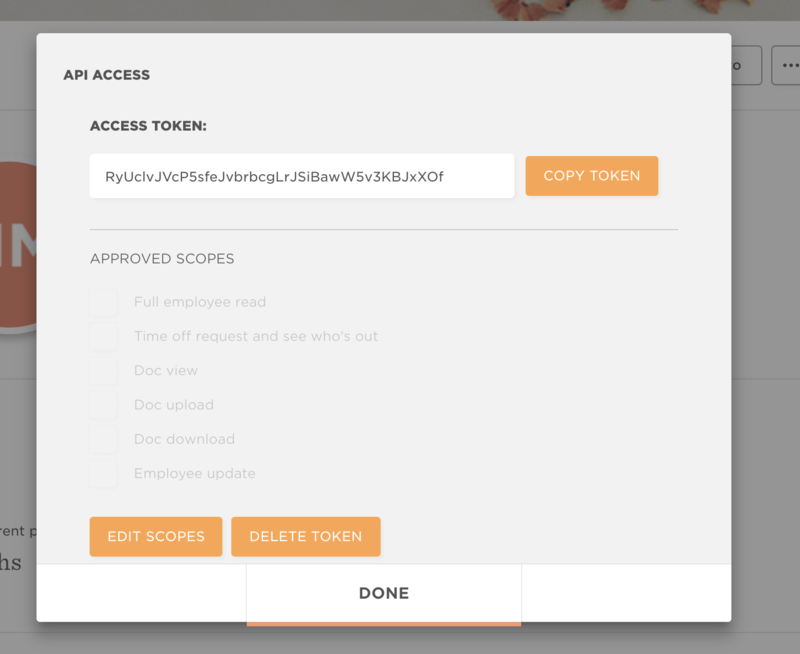 Before continuing, you want to click on "Edit Scopes" and select the first option (Full Employee Read) and the last (Employee Update), which are compatible with Sunlight. You should then save the scopes and copy the token. After this, you should proceed to setup the HiBob callback. For this, you need to go to "Settings", click on "Integrations" and finally unfold the Webhook section. Click on "Add a New Subscriber", and add the required information. Afterwards, you need to click on "Save". This will generate a secret key, which you will have to use on the Sunlight form for HiBob integration. Now, let's move on to our platform. 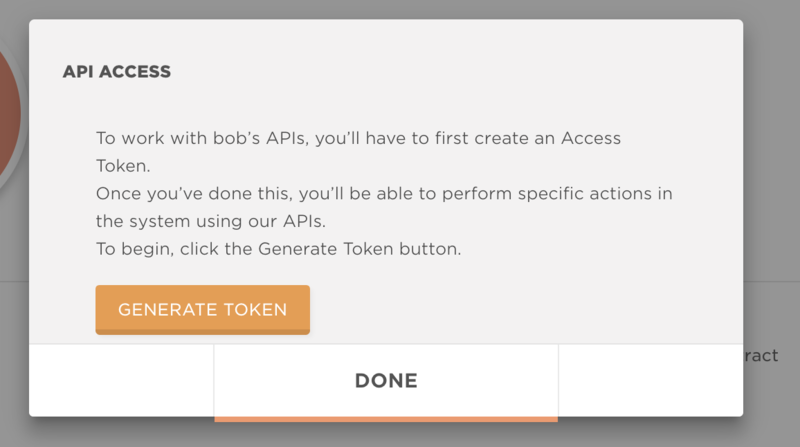 You will be asked to add the API Key, which is the token you got from your HiBob account, and the secret key. After this, click on "Save" and you will be connected. 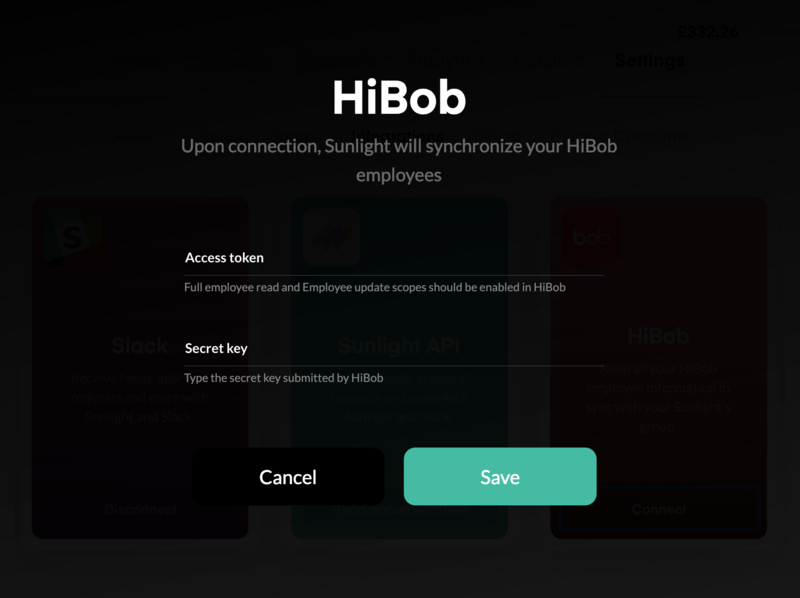 Once this is done, Sunlight will have access to your employees' information available on HiBob and any updates you make there will be reflected on Sunlight as well. Please note this may take a few minutes, but once everything is done your employees will be added to Sunlight, therefore triggering the email invitation.